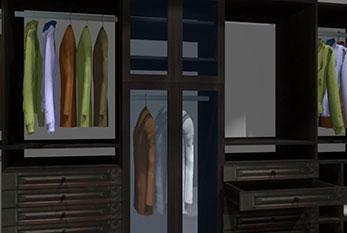 If you are a manufacturer for closet components or a closet dealer or both, you definitely need a professional closet design software for your projects. Pro100 is probably the best you can get your hands on. 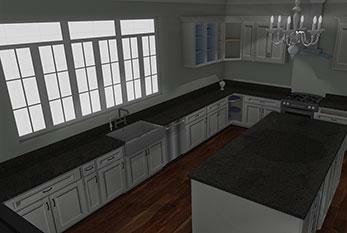 Pro100 is an intuitive, powerful, easy-to-learn software that is a great for kitchen designers, interior decorators, remodelers and more. 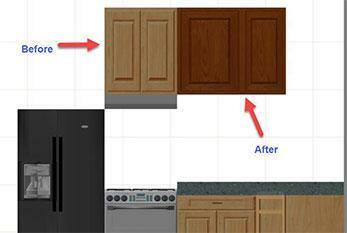 It does not matter what type of cabinets you are designing for your customer. The strength of CNC programming relies on a good software that generates G-code and machines with a PC front end. 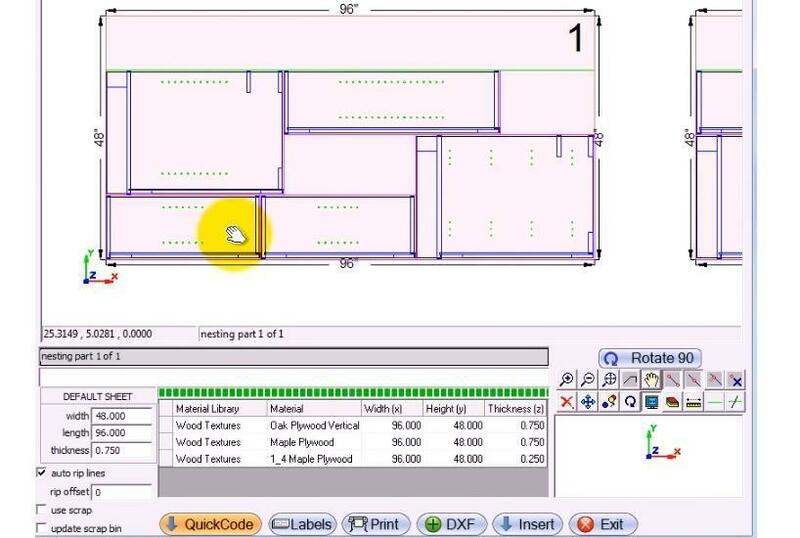 Pro100 is a CNC-ready design software that provides powerful, CAD-based drawing engine for CNC machining. 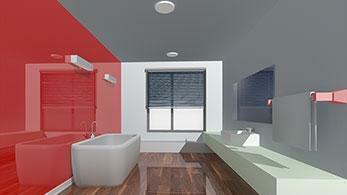 Pro100 software is a bathroom design tool that can help with inspiration for design ideas. 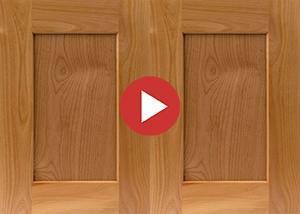 It carries a wide selection of ready-made items, and enables you to combine cabinetry with bathtubs, shower enclosures, toilets and sinks, all which are essential in professional bathroom remodeling. 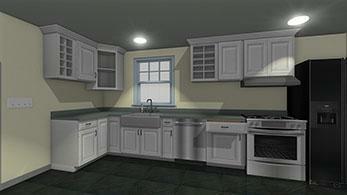 Remodeling consists more than just simply replacing various fixtures in your kitchen, bathroom, closets or whatever project you have. Having the right tools matters and that is why we introduce Pro100 software.